This section of the website contains Financial information about Stanton-on-the-Wolds Parish Council. As a result of the Local Audit and Accountability Act 2014, smaller authorities (including parish councils) are exempt from external audit (i.e. by the Audit Commission). 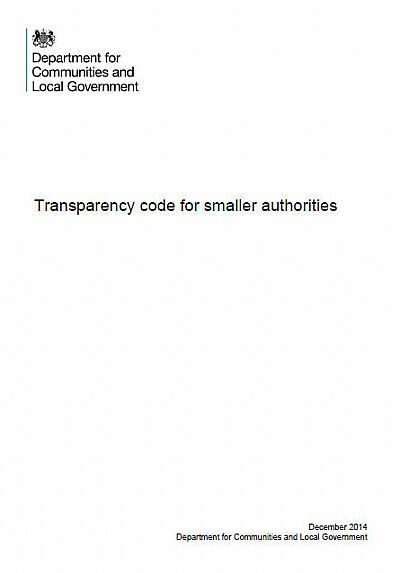 Instead, smaller authorities are subject to the Transparency code for smaller authorities, issued by the Department for Communities and Local Government. This code requires that “relevant information about the authorities’ accounts and governance” is made available to local electors and ratepayers. Notice of Public Rights The notice of public rights and publication of the unaudited annual governance and accountability return. Certificate of Exemption The certificate showing the parish council is exempt from a limited assurance review under Section 9 of the Local Audit (Smaller Authorities) Regulations 2015. Internal Audit Report A copy of the signed internal audit report according to the format included in the Annual Return form, with an explanation of any negative response to the internal controls objectives, including how any weaknesses will be addressed. Accounting Statements A copy of the signed statement of accounts according to the format included in the Annual Return form. Expenditure Report A list of items of expenditure above £100 incurred during the financial year. Notice of Conclusion of Audit The notice confirming the conclusion of the audit of the accounts. External Auditor Report A copy of the completed external auditor report and certificate.